"Behold, a Savior!" is a portrait of a promise and a portrait of the fulfillment of that promise. Throughout this musical, Jay Rouse and Rose Aspinall skillfully weave scripture and dramatic first-hand accounts of the birth of Jesus into beloved carols and original songs. 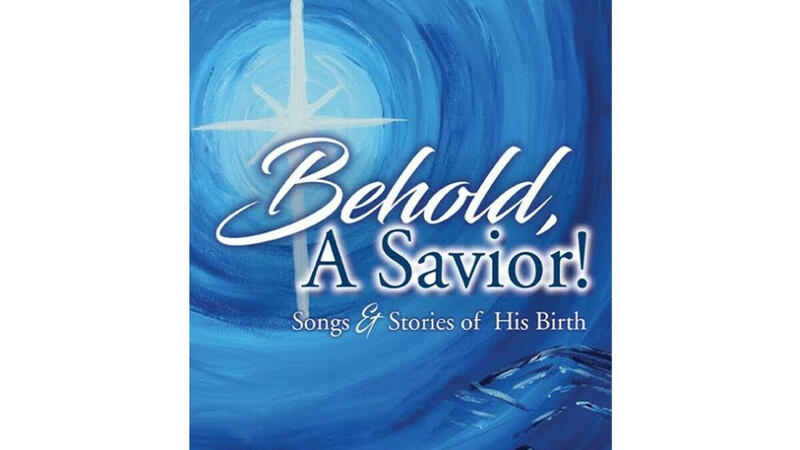 Each monologue and song will take you on a journey from the longing of Zechariah, the joy and acceptance of Mary, and the courage of Joseph to the accounts of the shepherds and wise men.